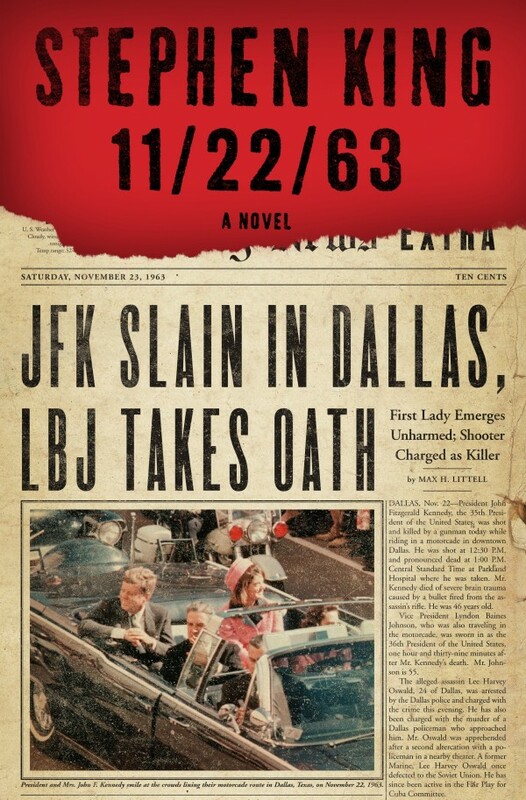 “11/22/63,” by Stephen King, Scribner, New York, 2011, hardcover, 849 pages, $35. In his latest work, the Bangor author tackles a loaded question: What would a person do if he or she could change the past? Change something in his or her own life? Fix something in another person’s past? Or revamp history on a grand scale? Jake Epping ends up attempting most of the above, with many unexpected consequences along the way. 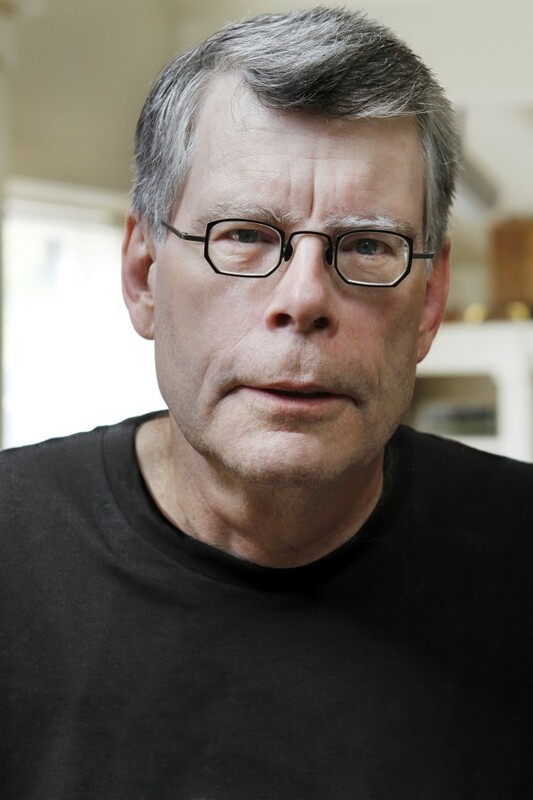 Epping is a high school English teacher in Lisbon Falls, Maine (where does King come up with his ideas for protagonists?). An acquaintance who is dying ropes him into this history-changing odyssey. Al Templeton, who owns the local diner, has discovered something unusual in his walk-in pantry: A passage back to 1958. He has been taking trips back in time for years. His goal: To prevent the assassination of John F. Kennedy so that the promise of Camelot may be fulfilled. Now, Templeton, who has smoked like a chimney for years, has only weeks left to live. So he appeals to Epping, his longtime customer, to take over his mission. Epping has some trepidation, starting with wondering if Templeton has gone mad. But he also begins to see the possibilities of making such a journey. He decides to start small by saving the family of a former student who was the victim of a horrendous crime. It takes him a couple of trips to set that right, but he does eventually succeed. He goes on to save another person as a favor to Templeton. One thing that Templeton stressed, and that Epping soon discovered in his initial forays, is that the past doesn’t want to be changed, and that all sorts of roadblocks will be thrown in his way. Epping has five years to kill (perhaps a poor choice of words) before the assassination attempt, so he settles into life in a new era, one he comes to enjoy. He picks up his old profession again, teaching first in Massachusetts, then Florida, and then finally Texas. He supplements his income by betting on games to which he already knows the outcome. Finally, Epping falls in love, and finds himself torn between his new relationship and the quest that he’s been on for years. The central question becomes whether Epping can save Kennedy and his new life as well. King originally had the idea for this book in 1972, but wisely decided that the necessary research was more than a full-time teacher and part-time writer could handle. Now, almost 40 years later, he has the research assistance and the time to treat the subject properly. “11/22/63” examines “the butterfly effect,” which is a phenomenon whereby a small change at one place in a complex system can have large effects elsewhere. Apparently, this holds especially true in time travel. In “11/22/63,” King explores complex issues in a simpler time, in a tale that is both heart-rending and life-affirming. It’s another winner from the King, and well worth the time that reading such a massive tome requires.